PDF Merger Splitter Maker can split merge multiple PDF document pages. 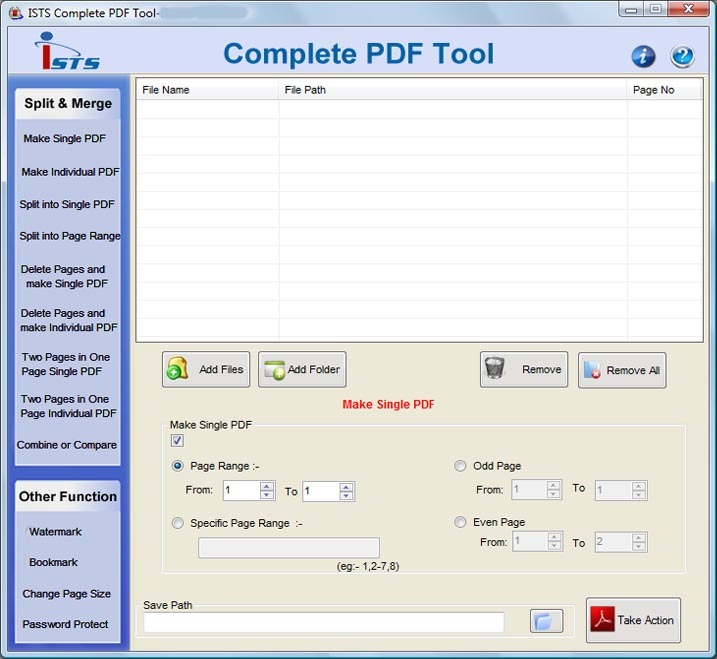 PDF Splitting Software split merge document files for PDF Creator tool. Merge PDF Download are unique utility product. PDF Creator utility tool use to watermarking , bookmarking, change PDF pages, password protection for PDFs documents make it complete application program for splitting, merging, joining, breaking, join, cut, insert, break, paste, fuse documents according to need. PDF Splitter is useful software product to modify document pages. PDF Joiner splitter merger tools break, arrange, create, combine, organize and manage large documents into small file segments as per user requirement. PDF Combiner is large functional merging combining creating PDF documents. * PDF combiner joiner maker utility has the facility of arranging, adding, joining, merging, combining and appending PDF pages. * Tool allows drag and Drop of files. * PDF Tool has most excellent, great splitting merging technique that performs your system with glorious speed. * Tool combines or compares two PDF documents. * PDF Combine or compare two PDF documents. * Economical and standalone utility to merge various PDF documents.